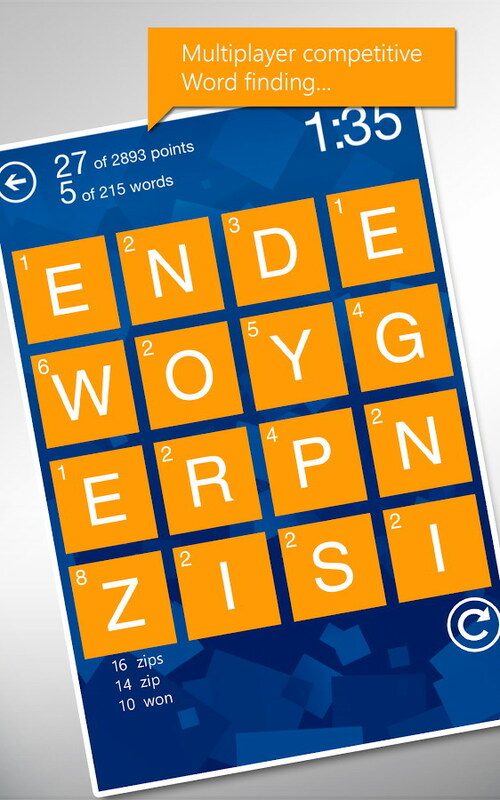 Microsoft has decided to bring over their hit Windows Phone game, Wordament, to Android which also can be tied to your Xbox gamertag to win some achievements. 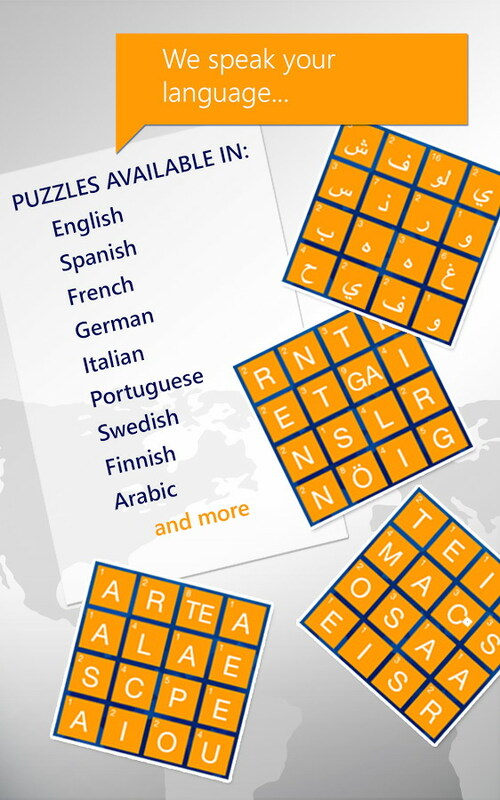 While Microsoft has published other games on the Android platform, Wordament is the first to offer Xbox Live achievements. If you don’t know about Wordament from a Windows Phone or Windows 8 it is a real-time continuous word tournament game in the style of Boggle or Scramble With Friends. 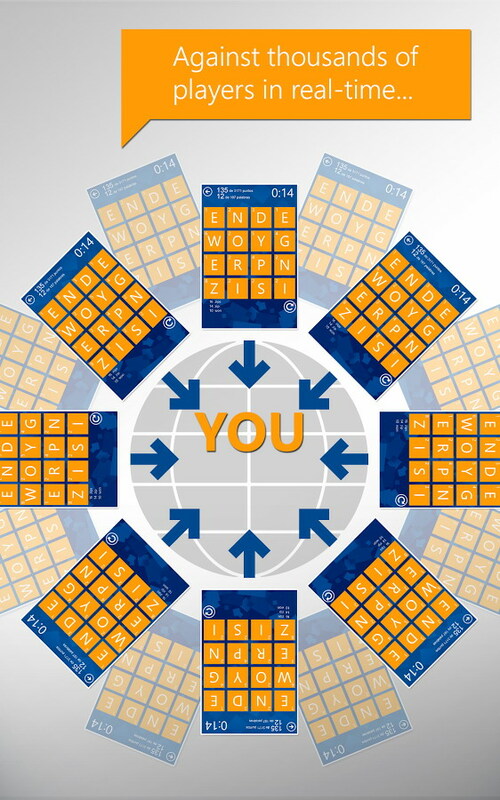 You’re given a 3×3 grid of letters and have to form as many different words in a time period as you can .The selling point of Wordament is you aren’t just playing against one person like most games like this but rather thousands at once. Even better is different rounds of play can have different specialities such as themed words, speed rounds, two and three letter tiles and more. Again, there are lots of achievements you can earn which if you are on Xbox Live will carry over. 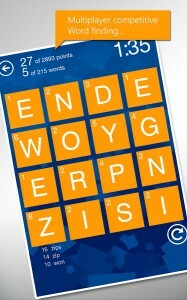 So if you like word games, Wordament is Microsoft’s hit one that is now on Android!